If your child is planning to attend Awake as part of a group, please do not register him/her using Eventbrite. 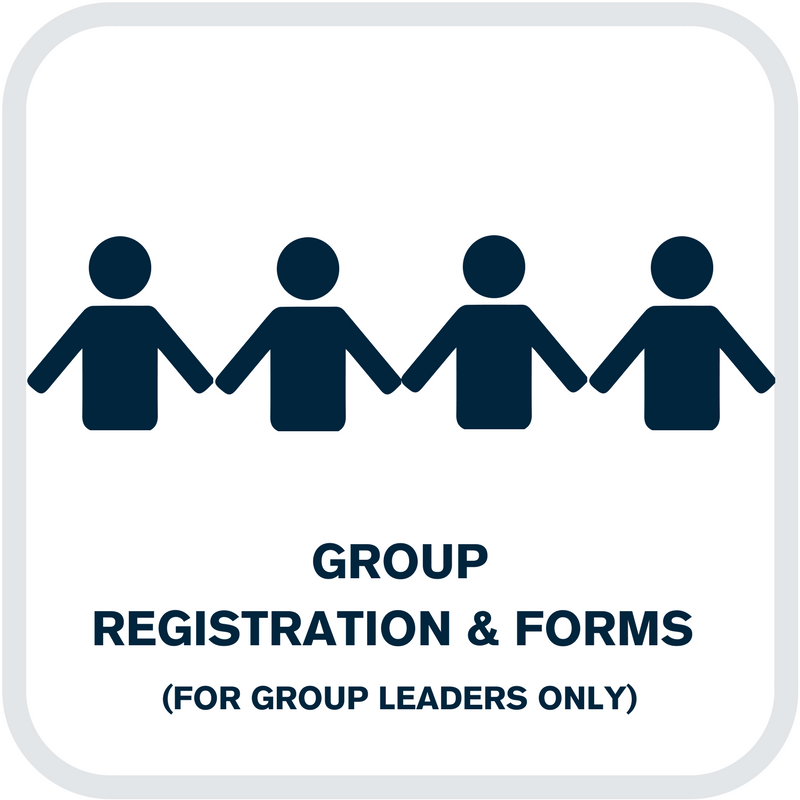 Instead, contact your organization’s group leader directly and submit the necessary fee and paperwork to the group leader by the date determined by the group leader. The group leader will then submit registration and payment on Eventbrite by 11:30pm on Feb. 25 , or late registration and payment on Eventbrite by 5:00pm on the day of the event. All registrations (whether individual or group) and registration fees, will be processed through Eventbrite. Please note that the regular registration deadline is 11:30pm on Feb. 25, 2019. All late registrations received between midnight on Feb. 26, 2019 and 5:00pm on the day of the event must still be processed on Eventbrite, and will be subject to the $5 late fee.